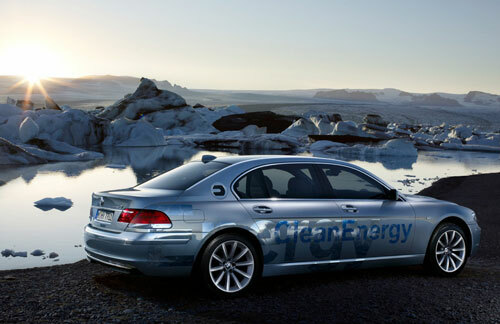 BMW's Hydrogen7 series has been a hit among eco-conscious celebrities and politicians throughout California, but it's range of only 100 miles on hydrogen has kept the "Clean Energy" machine on the west coast. Soon construction will begin on the first hydrogen fueling center within the tri-state (NY, NJ, CT) area. BMW is also planning to begin operating a test fleet of hydrogen vehicles based from the 82-acre campus that is the North American Headquarters. This will hopefully provide some interesting spy shots in coming years, as I live within 15 minutes from Woodcliff Lake.